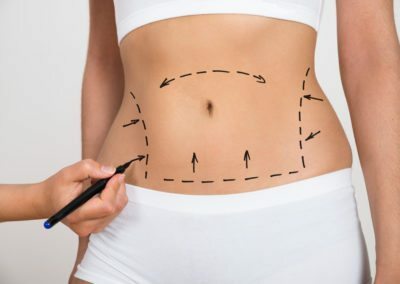 Abdominoplasty: commonly known as a “tummy tuck” this surgery is an opportunity to reduce and improve the shape of the abdominal area, for both men and women. Arm reduction: once again often carried out alongside liposuction or as an alternative in certain circumstances, arm reduction is almost always focused on removing underhanging skin. We offer a range of body procedures with the aim of helping people feel happier and more content about their appearance. None of our surgeries are offered without a full consultation and discussion of your options. 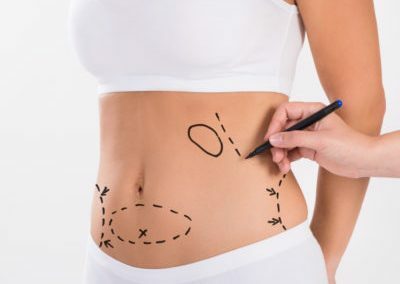 To book your plastic surgery consultation and to discuss body procedures with Olaya Plastic Surgery and Mr Mumtaz Hussain please contact Mr Hussain’s private secretary, Lesley Eadington. To find out more or book a consultation please get in touch with us today.